Revit is multipurpose Building Information Modelling (BIM) software created for architectural, structural engineering, construction, landscape and MEP (mechanical, electrical and plumbing engineering) designs. Currently, it’s one of the most powerful BIM software solutions available and is created by Autodesk. The software enables users to design 3D components of a building or structure while annotating with elements of a 2D draft. It also features 4D BIM tools which allow users to track the chronological progress of a project, and to visualise the duration of each stage of a structure’s life cycle. 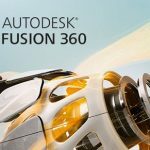 Since 2013, when it released the first all-in-one version, Autodesk has continued to release upgraded versions of the software annually. The latest is Revit 2019 and it was released in April, 2018. This pricing and review article will let you see what to expect from Revit 2019 as well as the costs involved. Among other key features is the Revit design option. This is used to consider design alternatives in a building model. For example, design options can be used to develop, evaluate and redesign different entry door styles in a particular building model. A design option set can also be created in order to provide a collection of possible solutions to a design problem. This is similar to having a set of hats that can be sampled one by one until the right fit for the current outfit is found. Boot camp – A boot camp allows you to boot a Mac system, into a Windows operating system. This is technically still running the software on Windows OS. Virtual machine – Using parallels and virtual machine ware, a virtual hardware environment that would be suitable for Windows installations can be created. 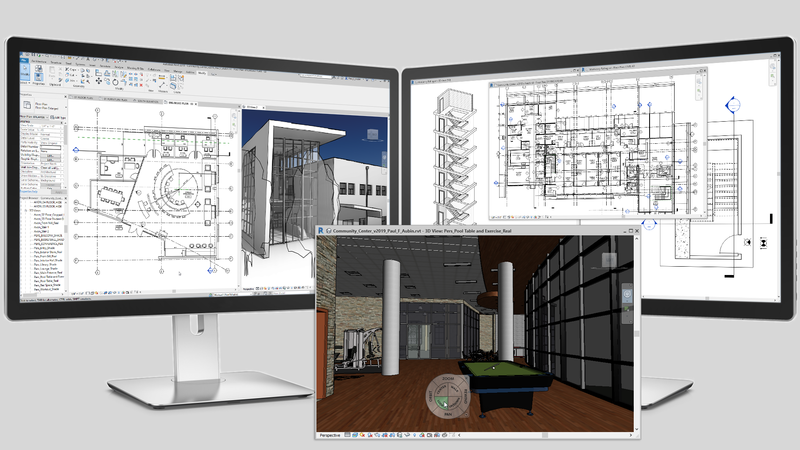 Remote access – While operating a Mac, Revit can be used on a remote Windows system, using remote access software. The procurement of Revit 2019 is by licence subscription. The Revit cost varies across different packages and chosen subscription period. There is the regular package which comes with complete software, and the collection package which comes together with other CAD software in addition. There is also is a restricted free version for students. Revit only – The price of subscription for a Revit only license is $280 (£219.62) per month. It’s $2,250 (£1764.82) per year, $4,275 (£3353.16) for two years, and $6,075 (£4765.02) for three years. Complete features are present in all of subscriptions. 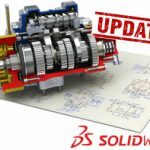 Architecture, engineering and construction collection – This package comes with full features, as well as other CAD software packages that are likely to be used together. They are AutoCAD, Civil 3D, Infraworks, Navisworks and a few others. The license for this collection costs $345 (£270.61) per month. It’s $2,755 (£2160.93) per year, $5234.50 (£4105.76) for two years and $7,438 (£5834.11) for a three year period. Revit student – As they do with other AutoCAD software, Autodesk offers a free version for students and it is solely for educational purposes. Users are given educational licences according to terms set in a license agreement. This free version can only be installed on a student’s, or educator’s device. It comes with restrictions that make it unsuitable for commercial use. 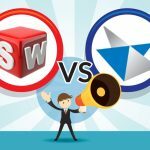 Where to get Revit 2019? Revit can be purchased directly through the Autodesk website or an authorised reseller. There are plenty of resellers around, and you can locate a reseller in your local area here. Revit city is an online community/forum for idea sharing, discussions, content sharing, news articles, resources, information, job searches and everything else associated with the software. The site even has a directory of other related sites, and users can access the site’s content for free. If you want to ask questions though, you need to become a member to contribute.